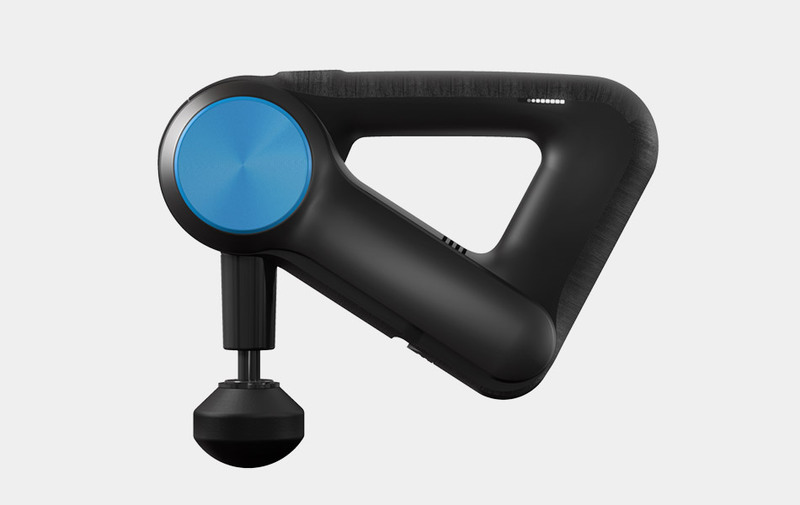 The Theragun G3Pro is exactly what it sounds like: A therapeutic gun for your aches and pains. Whether you have tight shoulders, back pain, carpal tunnel, shin splints or other problem areas, this is the tool you need to get some relief. This is the tool the professionals use and now you can benefit from it as well. It features a proprietary gearbox that has been designed to muffle the G3PRO’s powerful motor, resulting in a 50% decrease in sound. So it is quiet and efficient at working out all of your aches and pains.